Bristol Serviced Lettings offer a selection of One Bedroom Serviced Apartments Bristol with the option of a Double or Twin Room for both long-term and short stays. 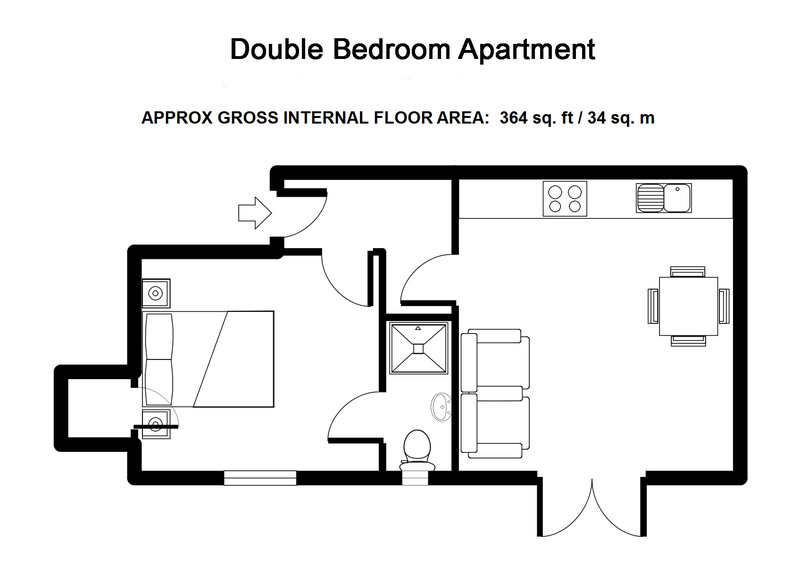 Our serviced one-bed apartments are the ideal option for people who are tired of staying in congested hotel rooms, with limited space and restrained freedom that lacks the comforts of home. 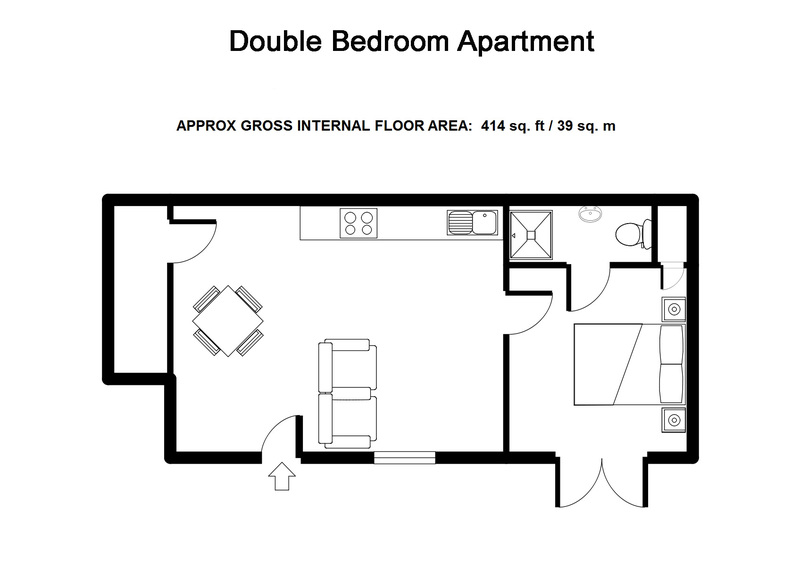 Our one-bedroom flats offer spacious fully furnished living rooms, fully equipped kitchens. 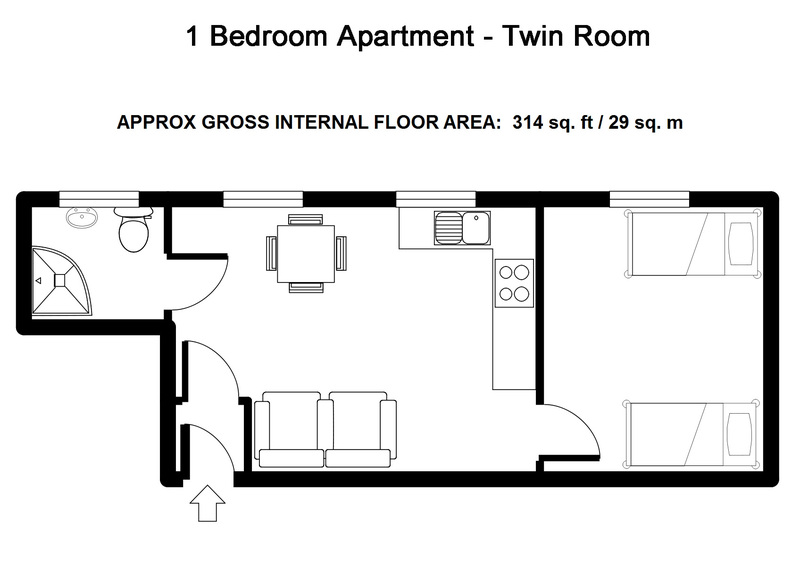 Most noteworthy all our apartments have comfortable bedrooms with either double or twin beds. And all serviced accommodation supplied with high quality linen and towels. We provide weekly cleaning if you are staying for longer time. You can always unwind and relax in front of the TV. Or simply make the most of the free wifi, whether it’s catching up on work, updating your status or browsing the net. Bristol Serviced Lettings’ self-catering accommodation allows you the ability to indulge yourself with whatever you feel like eating, rather than putting up with tiresome hotel menus and expensive room service. restaurants and take-away outlets near by or all the kitchen facilities for you took cook your own meal. You can also order nice meal online using one of our tablets – just with a click of a button.